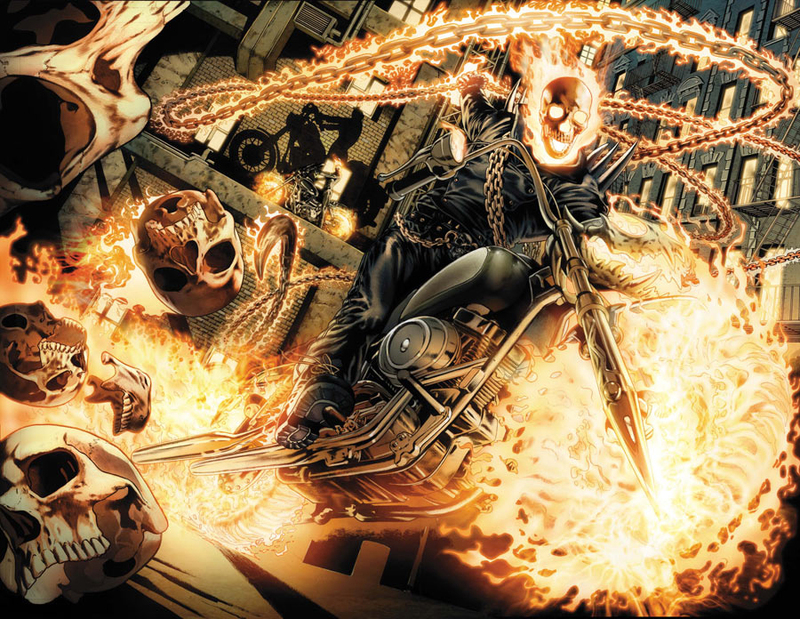 COVER OF THE MONTH: Arturo Lozzi - Ghost Rider #1 Just look at the detail on that wrap-around cover! And is that another Ghost rider in the background? Already this book is off to an awesome start. 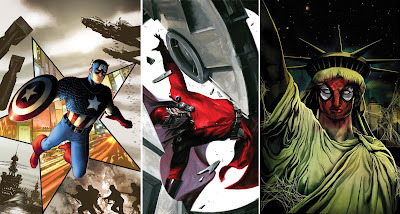 CLOSE CONTENDERS: Steve McNiven - Captain America #1, Gabriele Dell'Otto - Vengeance #1, and Mike Del Mundo - Amazing Spider-Man #666. For more Marvel July solicits click the jump.